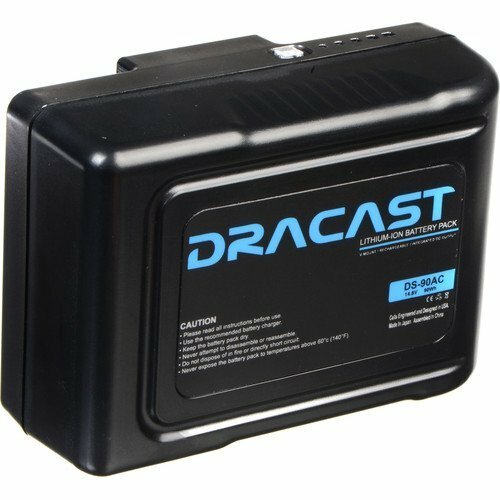 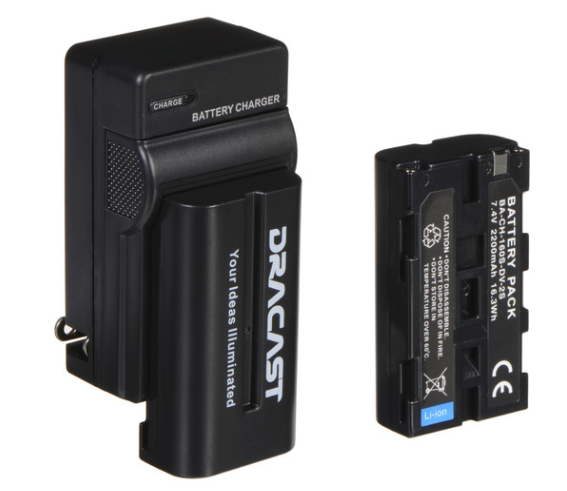 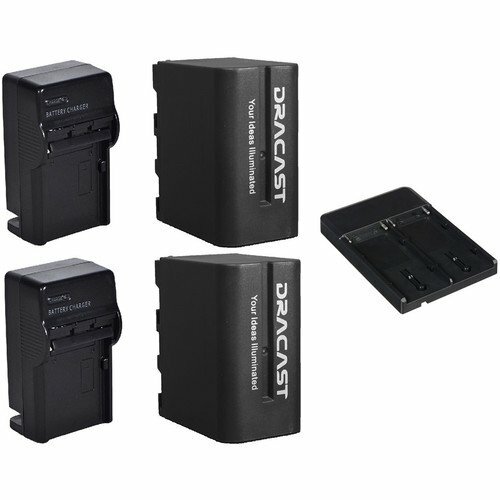 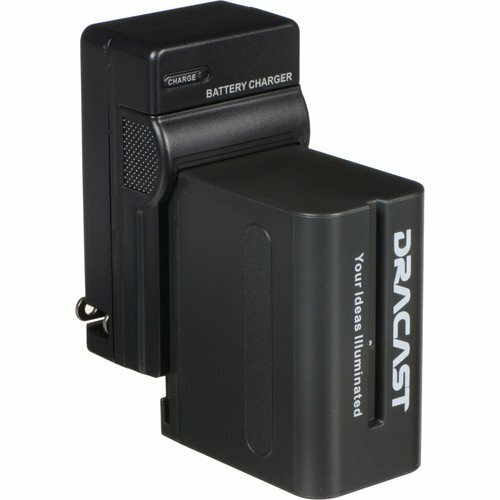 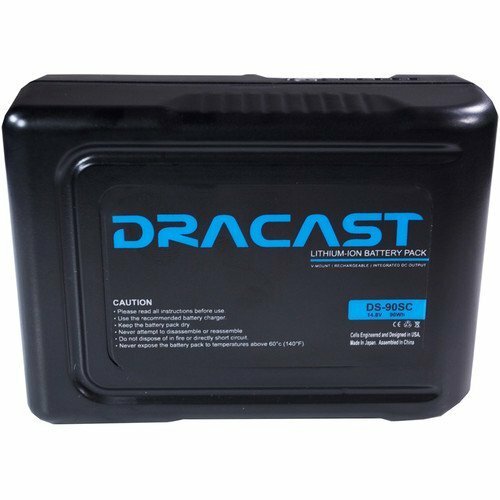 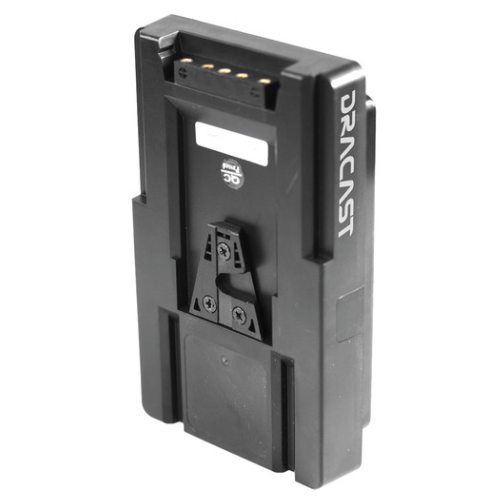 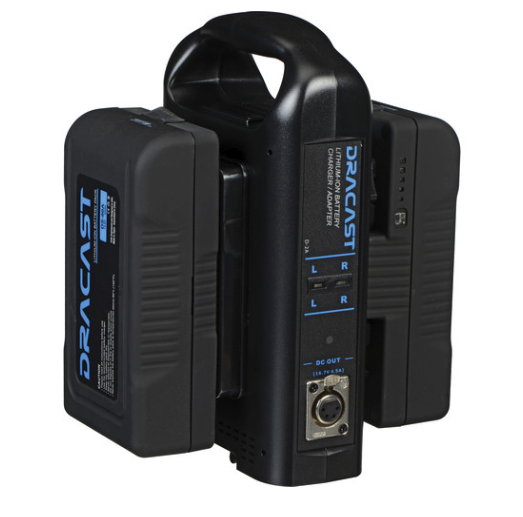 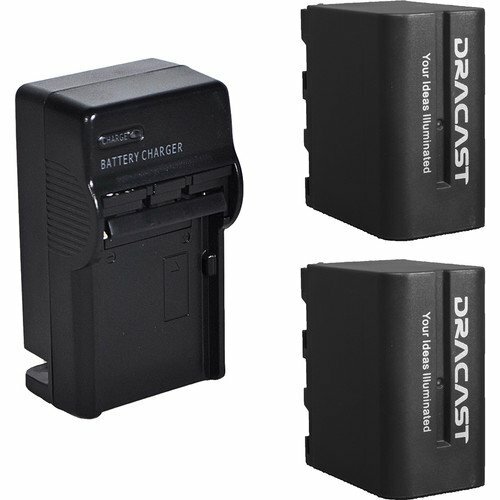 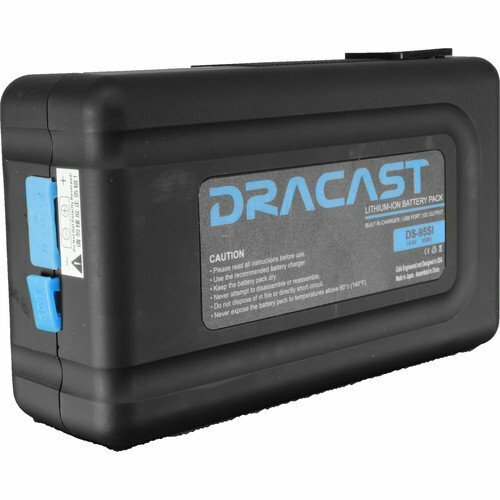 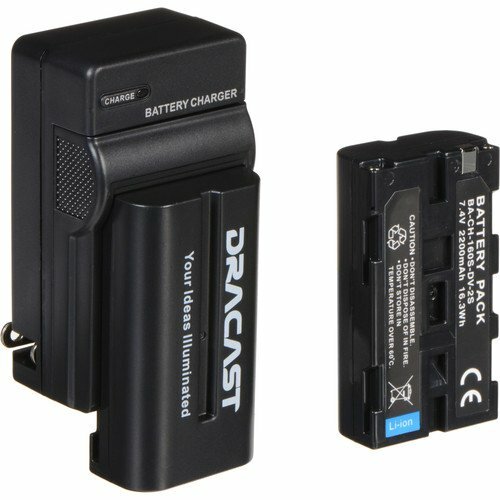 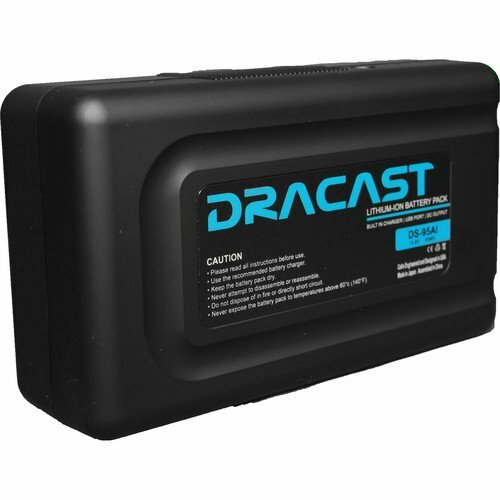 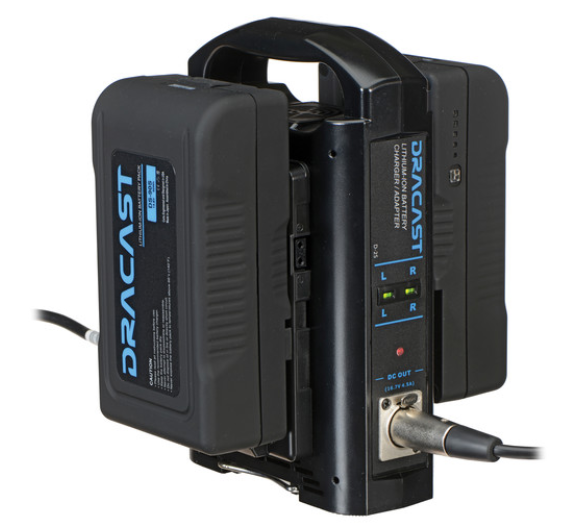 The Aparo LED1000 Daylight LED Light with V-Mount Battery Plate by Dracast is a versatile LED light panel that can be used for a variety of run-and-gun applications, including outdoor work or color matching HMI fixtures. 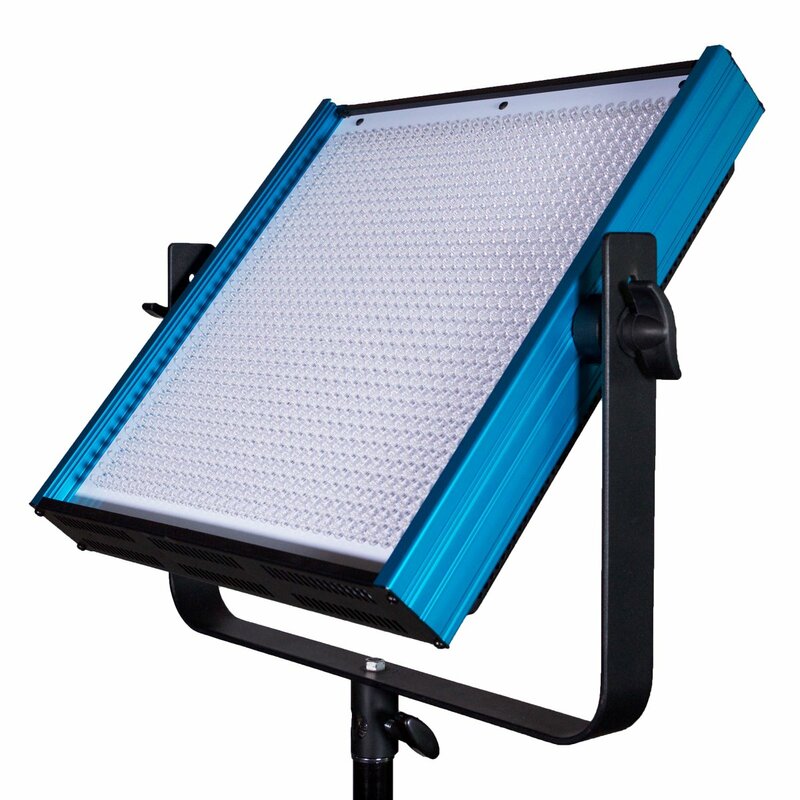 This panel is daylight-balanced with a spot-on 5600K color temperature and 30 degree beam angle. 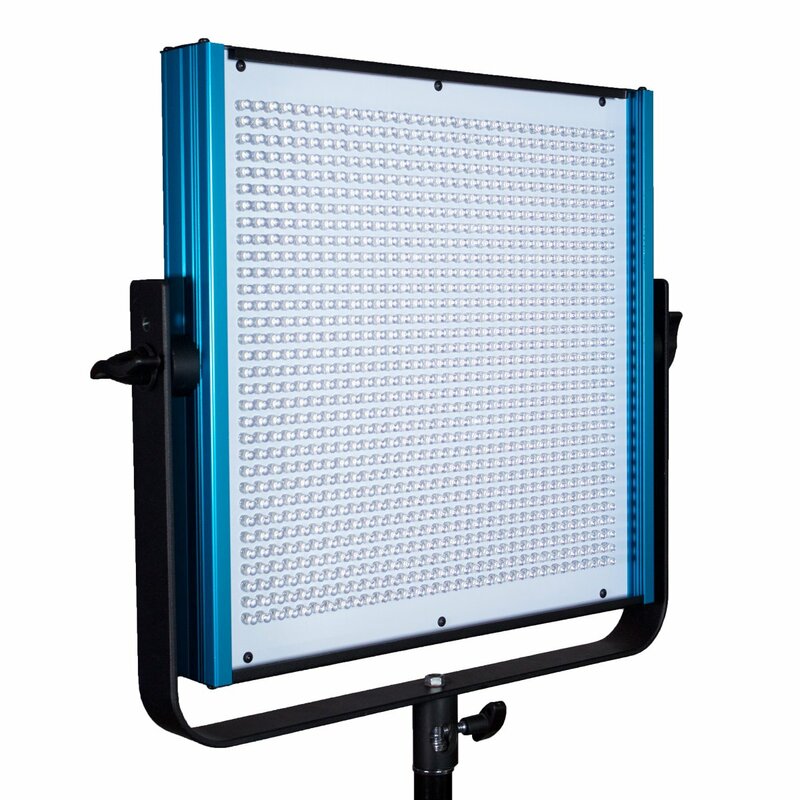 With a high CRI of 95, the Aparo LED1000 renders colors with precision and fidelity. Dimming from 100-0% is conveniently done with a back-panel knob that adjusts the output with negligible color shift. 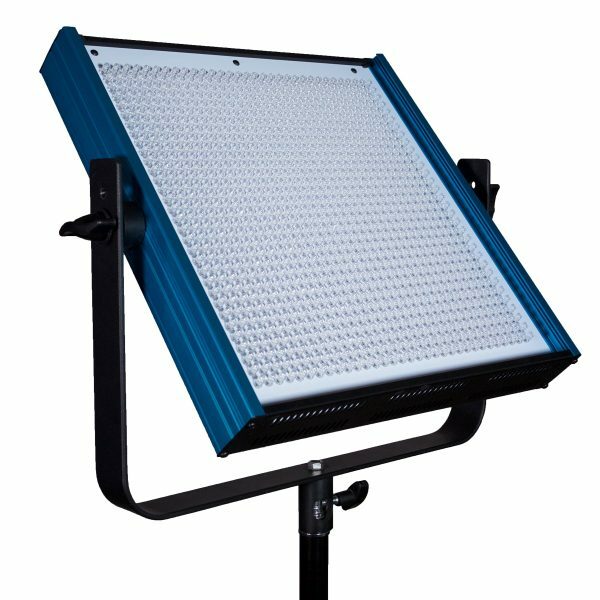 Only drawing 60W of power, the Aparo LED1000 operates efficiently, does not emit much heat, and runs coolly on your talent. 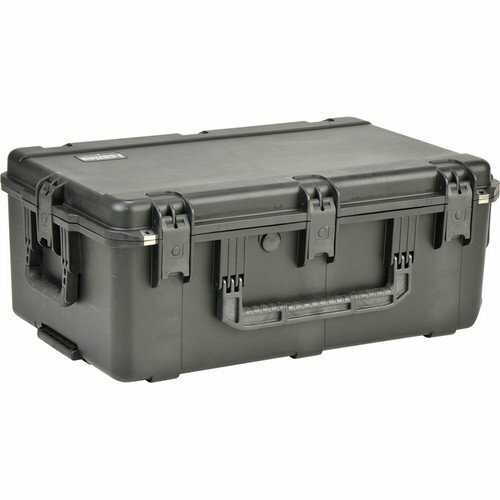 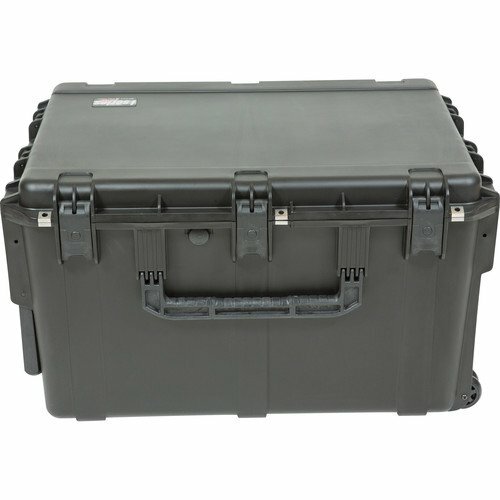 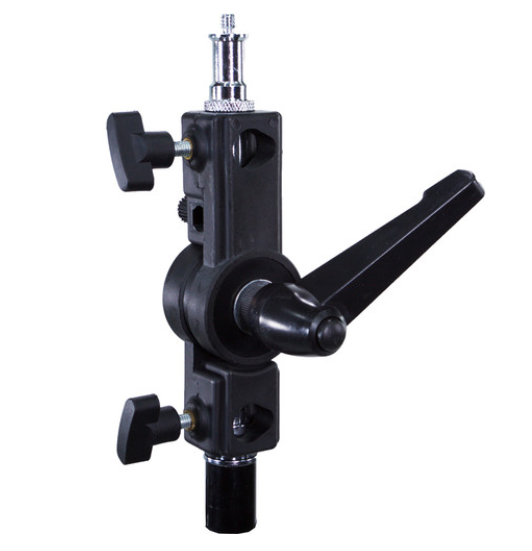 The durable anodized aluminum frame is supported by a sturdy, U-shaped yoke with locking knobs on each side and a standard 5/8″ receiver. 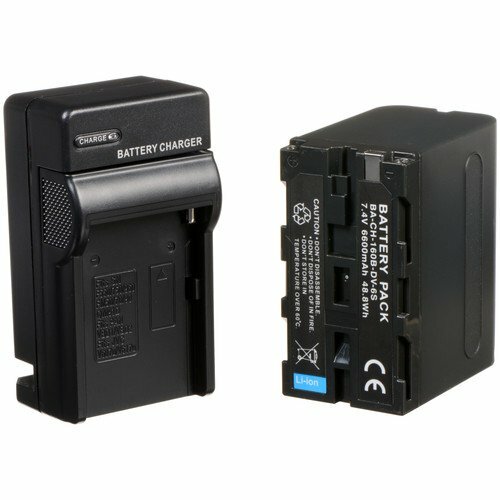 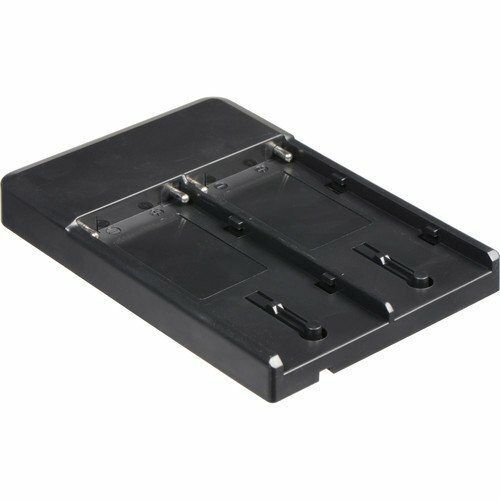 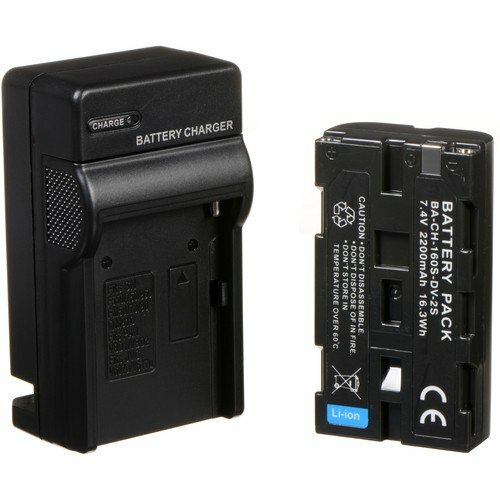 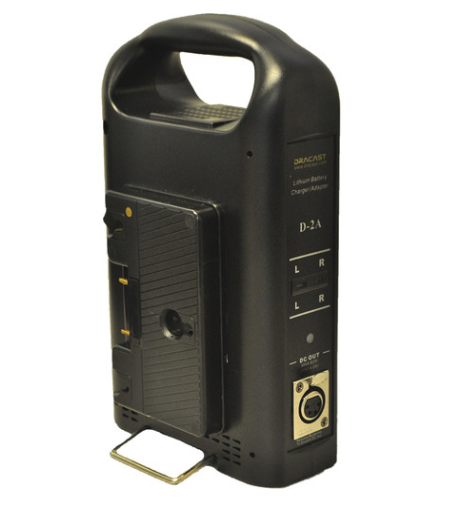 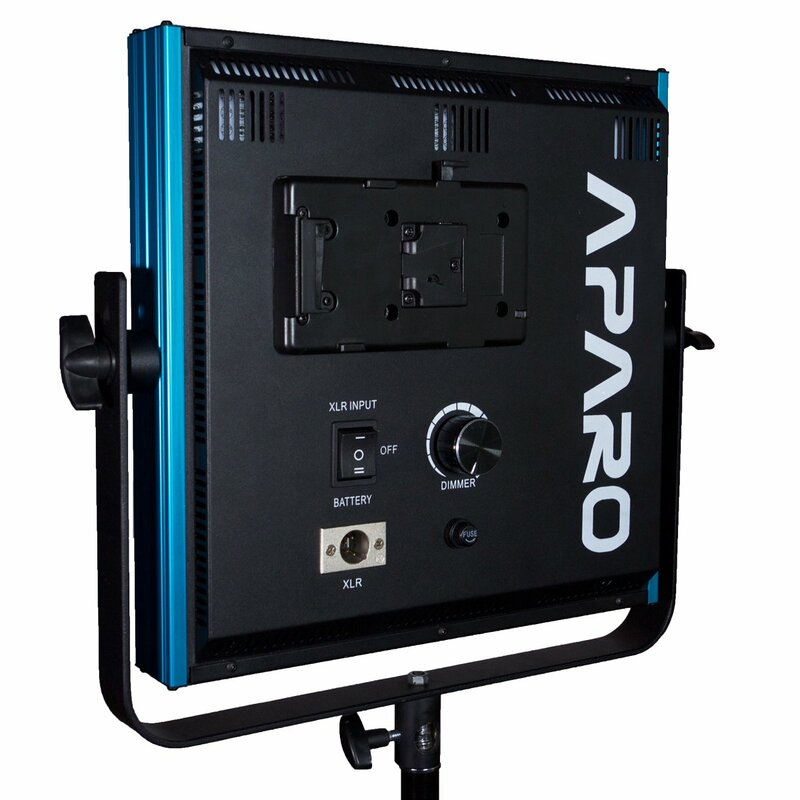 Included with this Aparo fixture are a 100-240 VAC power adapter, onboard V-Mount battery plate, mounting yoke, screen protector, and soft nylon carrying case. 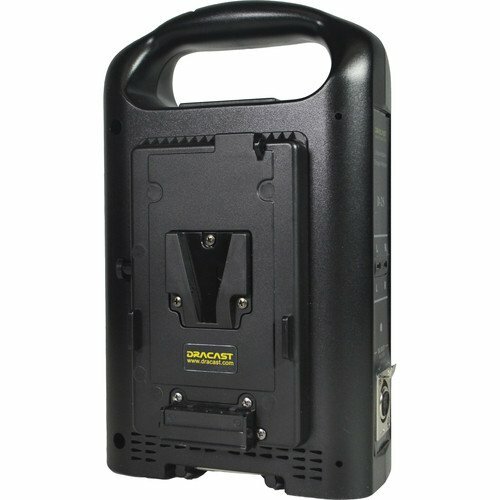 Accessories sold separately include optional 4-way barn doors for contouring and control of the LED1000’s 30-degree beam angle. 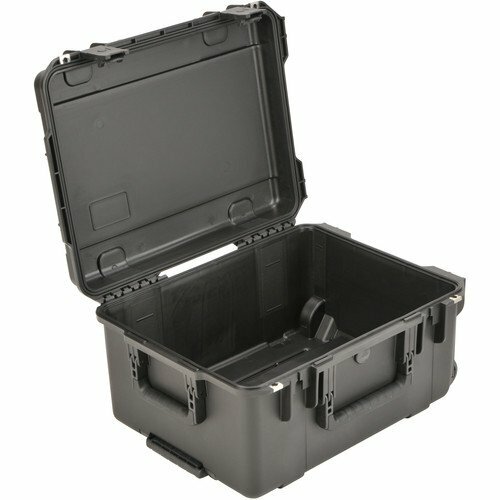 17.953 x 17.717 x 7.795"